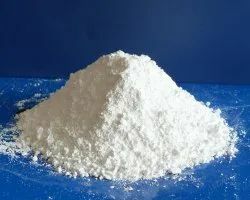 Being a customer oriented organization, we are deeply engaged in offering a wide array of Zinc Oxide. Our high purity zinc oxide ( ZnO ) by indirect process was designed for phosphor grade zinc sulfide before. Now, our electron grade zinc oxide is using for varistor, thermistor customers, and others widely application.